Infectious disease is one of the most common medical issues throughout the world and accounts for millions of deaths each year. These disorders are caused by organisms such as bacteria, viruses, fungi or parasites and are spread from person to person, animal to person, or mother to child. The most common disorders are tuberculosis, malaria and AIDS and they account for 300 million infections and five million deaths per year alone. EKF Diagnostics’ Central Laboratory division believes that an accurate diagnosis of infectious disease is the key to treating it and preventing its spread. 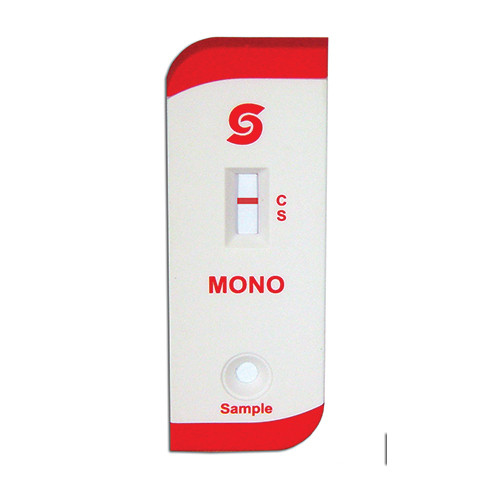 We provide three high quality rapid tests that have high sensitivity and specificity to ensure the accuracy and reliability of the test. 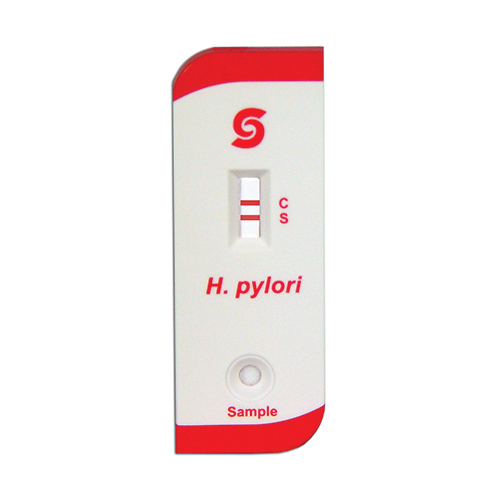 The rapid, CLIA waived tests for H. Pylori, Mono and Strep A have been a part of the Stanbio Chemistry product line for many years providing physicians with quick results they can depend on. 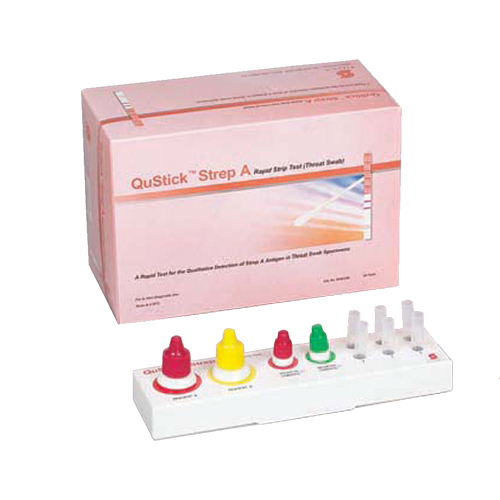 All EKF Diagnostics infectious disease products are individually packaged for improved shelf life. Competitively priced and come individually packaged for improved shelf life.